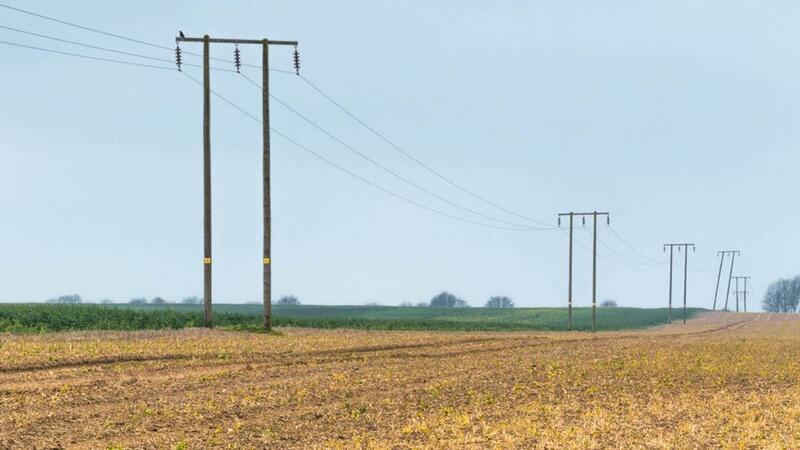 The UK’s electricity network operators have joined forces to ensure those working in the agricultural industry understand the dangers of working near power lines, in a bid to reduce the number of incidents that take place each year. Despite potentially fatal consequences, over 85% of people never worry about getting too close to an overhead power line, according to the latest research from Energy Networks Association (ENA). Data from the Health & Safety Executive reveals that in the last five years there were five deaths. In addition, there were also 1,140 near-miss incidents involving machinery and equipment contacting overhead electric power lines where serious injury or death was a possibility. 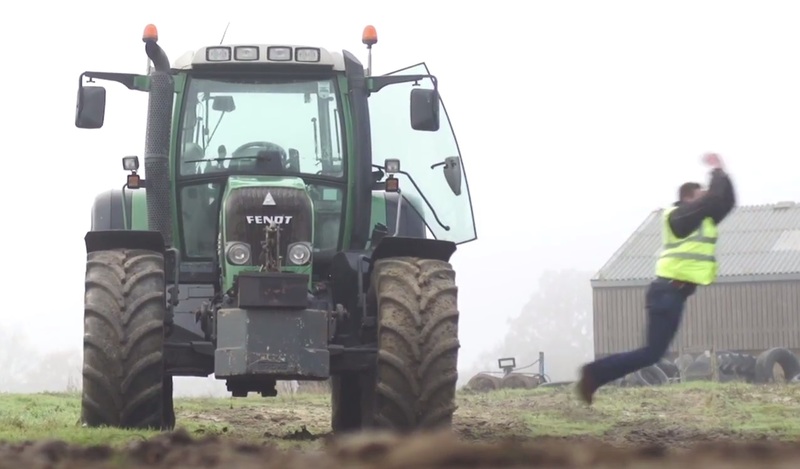 On average, one farm worker dies each year as a result of contact with an overhead power line. There have been five such fatalities in the last five years. There were 39 contact incidents in just four weeks during the 2017 harvest period and with each of these a potential for the vehicle operator or persons standing nearby suffering a fatal electric shock. That’s a risk during harvest of more than one fatality per day. The risk to farm workers is not only during harvest but all year round. Annually, approximately 225 reported incidents occur where farm vehicles and machinery make contact with overhead lines – typically these incidents involve equipment such as tipping trailers, lorry mounted cranes, combine harvesters and telehandlers. Not only does each incident have the potential to kill or seriously injure those workers involved, there are also financial costs in terms of damaged and destroyed equipment and lost time. The electricity network operators are today launching a new campaign – Look Out Look Up! 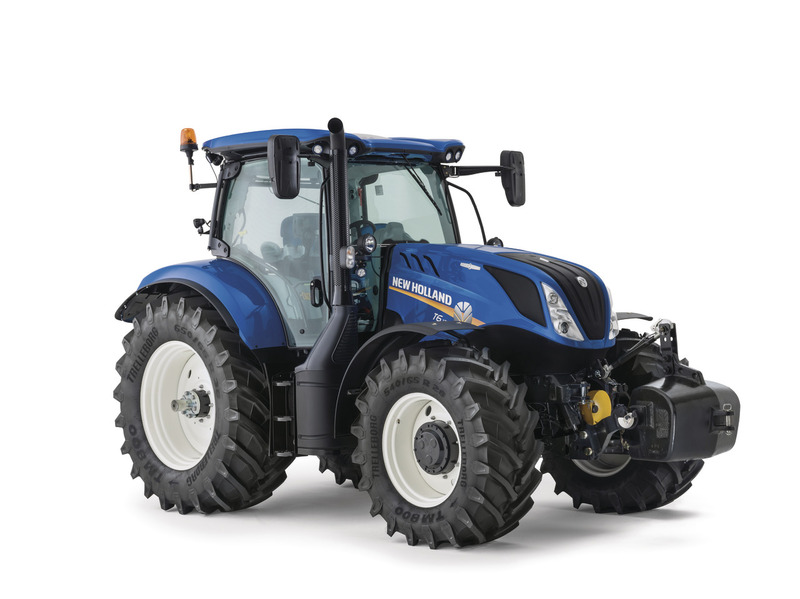 – in response to the scale of incidents involving overhead power lines in farms and fields. Look Out Look Up! is encouraging people to plan ahead to avoid contact with overhead power lines and to know what to do if contact is made. Control measures – don’t work near an overhead power line if you don’t have to. Speak to your electricity network operator for advice. Select suitable machinery and equipment and use it safely. It is crucial that farmers, farm workers and contractors understand that when overhead power lines are damaged or fall to the ground, they should stay well away and contact their local electricity network operator by telephoning 105. Know what to do if you come into contact with an overhead power line - if contact is made when you’re in a vehicle, stay in the cab and try to drive clear. If it is not safe to stay in the vehicle, jump clear of the machine, move away and don’t touch it once on the ground. Call 105 – if an incident occurs, contact your network operator by calling the national 24 hour emergency number 105. According to the ENA, over four in five people do not know the number to call in case of an abnormality in electricity supply in their home or workplace.